3.4 Did you make this recipe? 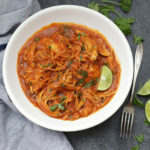 The Slow Cooker Butter Chicken – This crock pot takes on paleo butter chicken is so easy and delicious it’s become one of the all-time most popular recipes on this site! 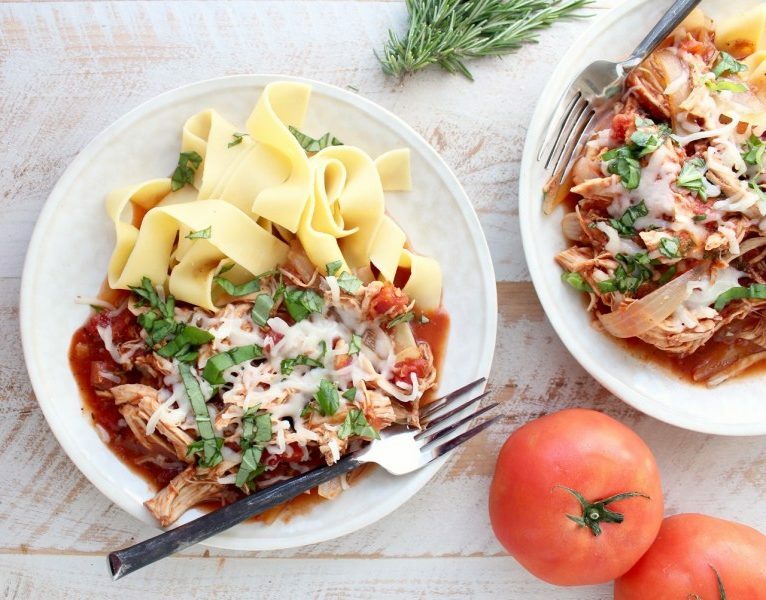 We love letting the slow cooker do most of the work. 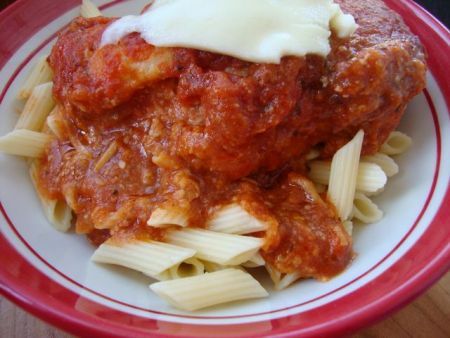 Scroll down for the recipe!. 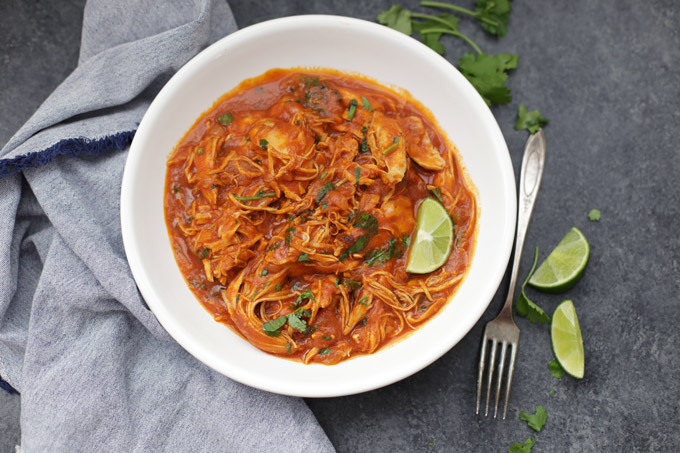 Slow Cooker Butter Chicken is such a very easy and healthy dinner. This Paleo & Gluten free recipe will get you through a Whole 30 or make any night just a little easier. In a medium saute pan, heat coconut oil over medium heat. Add onion and sauté until translucent and fairly tender. Add garlic, ginger, spices, and salt. Cook 1 minute longer, till all the spices are fragrant and amazing. Stir in coconut milk and tomato paste and stir until well combined. 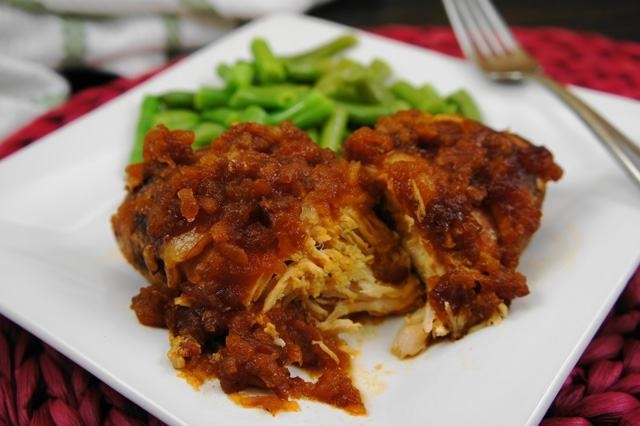 Add chicken to the slow cooker. Pour sauce over everything. Cook on high heat for 3-4 hours or on low heat for 6-8 hours. Shred or dice chicken into the sauce, squeeze in lime juice, top with cilantro, and serve with your favorite vegetable, rice, or naan.